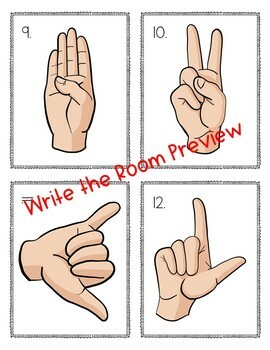 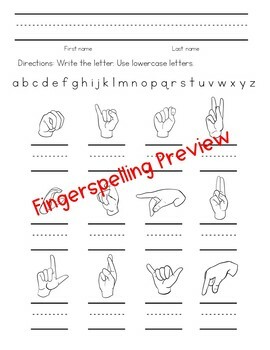 Do your young Deaf/Hard of Hearing students need more practice with fingerspelling? 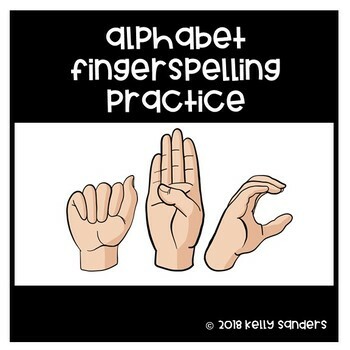 Some of my Deaf students struggle with seeing the signed letters and being able to demonstrate the printed letter for the sign. 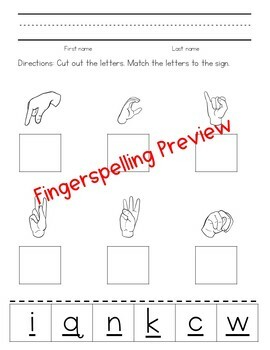 Many of these worksheets were created to send home for additional fingerspelling practice.